Bar, restaurant and lounge in clubhouse also with changing rooms. Pro shop with trolley hire. 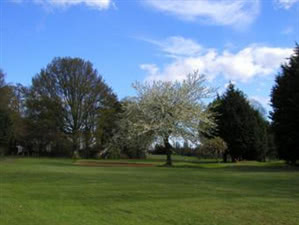 Lurgan has matured into a challenging parkland course bordering on Lurgan lake. A well wooded course of medium difficulty with plenty of dog legs. It is well suited to long hitters but is still enjoyable for the average golfer.